The Conch Team gathered together in August for a dock party to join Arthur in celebrating his retirement. There were some short speeches, a presentation followed by plenty to eat anddrink. Arthur had been with Conch Charters for 7 years and will be missed by everyone. As many of you know the BVI is a water sports paradise. From sailing, kite boarding, surfing we have it all. complete “water babies”. Alec Anderson and Chris Brockbank grew up together here doing exactly that. They are aiming to represent the BVI at the 2016 Rio Olympics sailing a 49er. They kicked of their 49er Olympic Campaign at Fish N Lime at Sopers Hole with a wine tasting and sailing demonstration. It was the perfect venue for the crowds to watch Alec and Chris demonstrating their skills. We look forward to sharing their progress with you over the coming years. Combine all of the ingredients in a blender with ice. Blend until slushy, pour into a hurricane glass and serve. Perfect for a hot September evening!! 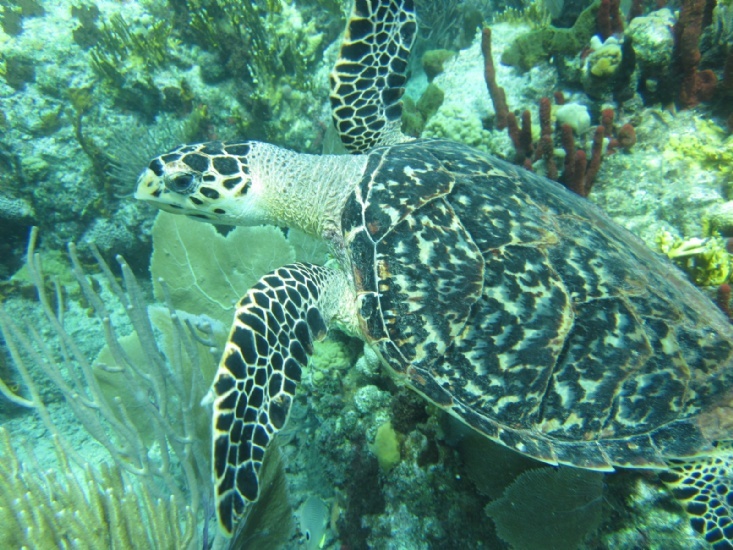 What is the name of the natural marine shelter on the South East shore of Tortola? cockpit that seats up to ten guests under a fixed bimini. Every navigational aspect has been optimized and the helm station is protected by a fixed plexi-glass screen. Panoramic views from inside the salon and over 6.6ft of headroom throughout enhance visibility and comfort.